Today is the anniversary of Steve Biko’s brutal death in 1977 at the hands of the apartheid government of South Africa (noted by IntLawGrrls here). 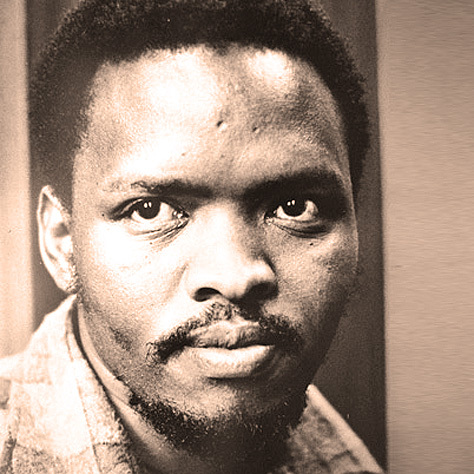 Anti-apartheid activist and founder of the Black Consciousness Movement, Steve Biko was one of the most inspiring and effective young activists of the last century. So inspiring and effective that the South African government decided he had to be eliminated. But as the articles linked below show, his influence has lived on. 'It amazes me that a man I never met, who lived a vastly different life half a world away, influenced my life as much as he did — and in ways that Biko himself never would have expected. Information about Biko, including footage of a rare film interview, here. Click "media library" near the top for audio of additional interviews.